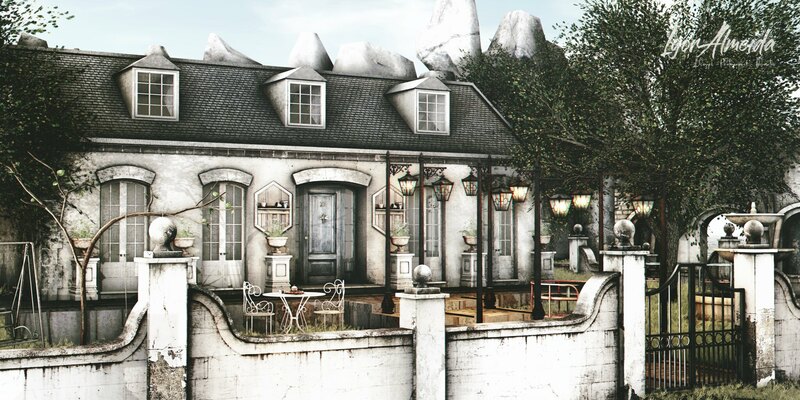 ionic : Le Cottage - RARE @The chapter four New! ionic : Front door planter @The chapter four New! ionic : Garden Table @The chapter four New! ionic : Garden Chair @The chapter four New! ionic : Delicieux @The chapter four New! ionic : Natural Swing @The chapter four New! ionic : Porte d'entree @The chapter four New!